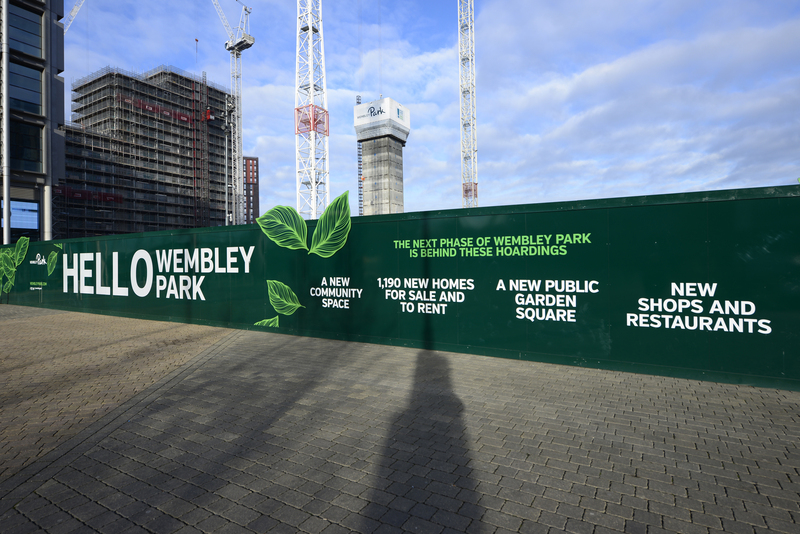 The developers of Wembley Park wanted to brand and communicate their vision across the huge raft of development that is progressing rapidly around the iconic Wembley Stadium. They turned to Octink to bring their concepts for exterior hoarding, signage and banners to life, but also in the knowledge that quality and consistency were going to be critical across all future phases of the masterplan. Careful planning and execution of each phase has also been essential to overcome the challenging mix of working in busy public areas amidst the complex level of compliance and expectation that is characteristic of a major construction site. 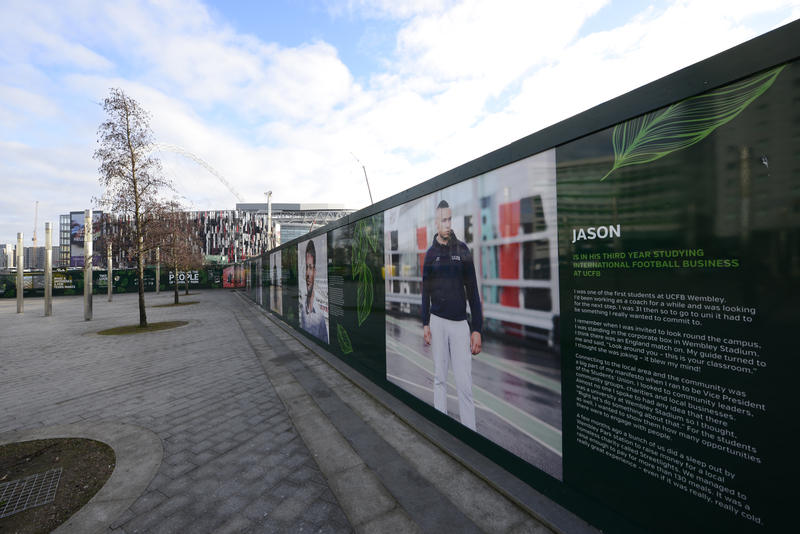 The results have however been outstanding, with the highest level of print quality and messaging bringing the whole of Wembley Park together. 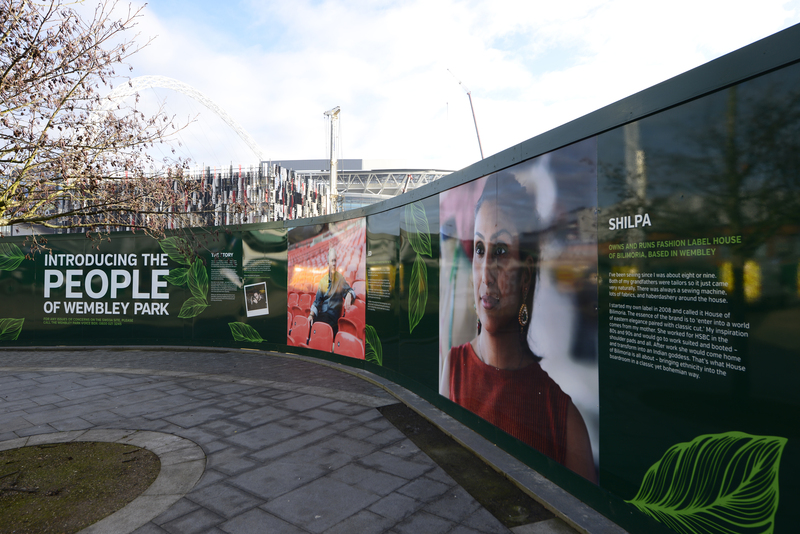 The Wembley project has proven our ability to operate seamlessly with multiple stakeholders and fellow contractors whilst managing the expectations of each. The project is ongoing.